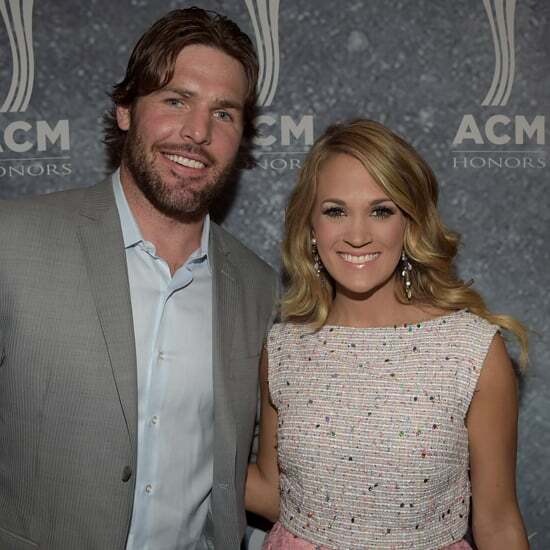 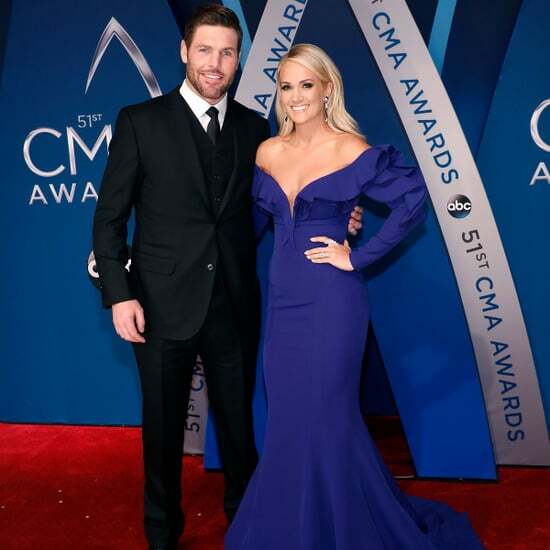 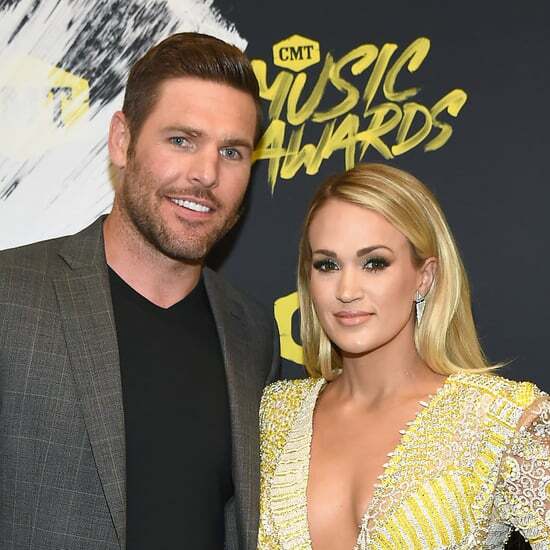 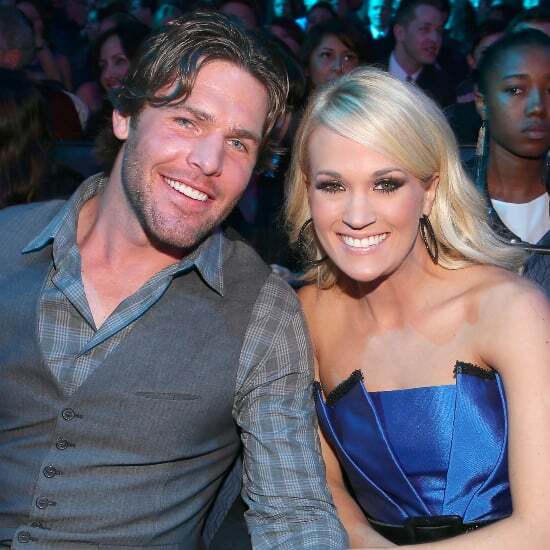 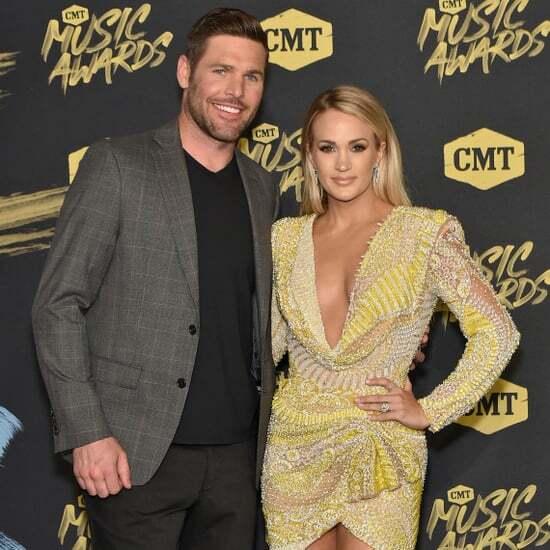 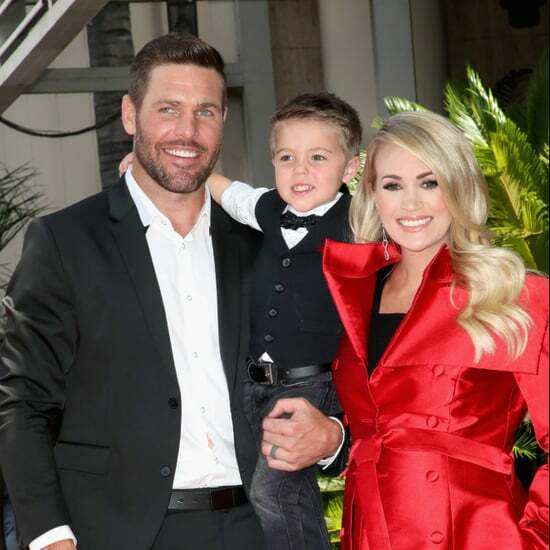 Carrie Underwood and Mike Fisher Welcome Their Second Child! 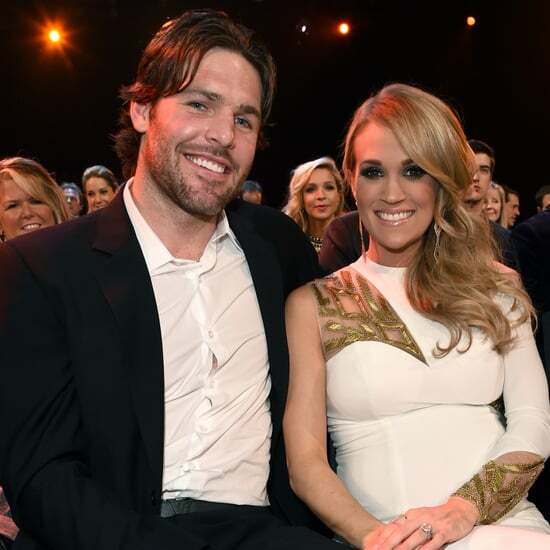 Carrie Underwood Is Pregnant With Her Second Child — See Her Sweet Announcement! 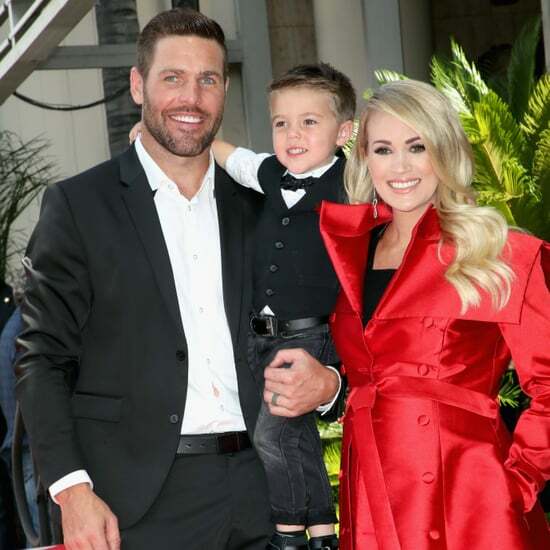 Carrie Underwood Shares an Adorable Snap of Her Baby Boy! 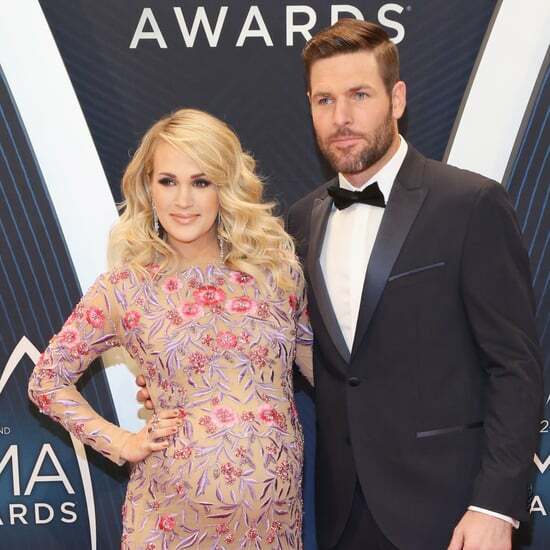 Carrie Underwood Gives Birth — Find Out Her Son&apos;s Name!